From the ocean to lush green forests surrounding the beautiful St. Johns River, Jacksonville offers beautiful scenery for residents. 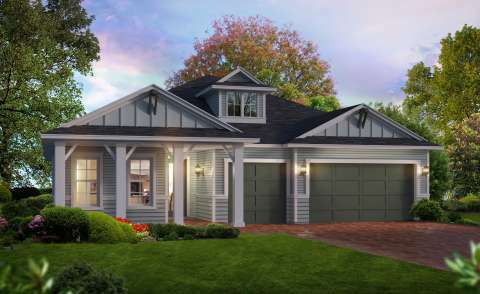 Located in Northeast Florida at the crossroads of two interstate highways, Jacksonville is home to a major port, site of U.S. Navy bases and the home of the NFL's Jacksonville Jaguars. f you enjoy the big city life as well as beautiful parks and beaches, then you belong in Jacksonville, Florida! 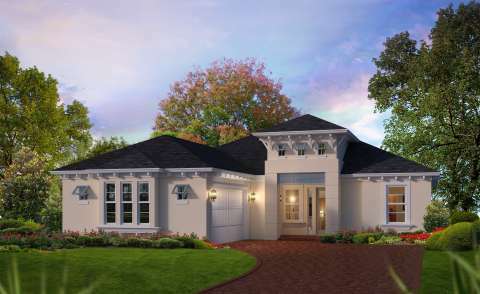 ICI Homes offers home buyers a variety of choices in luxury homes and communities in the Jacksonville, Florida area. 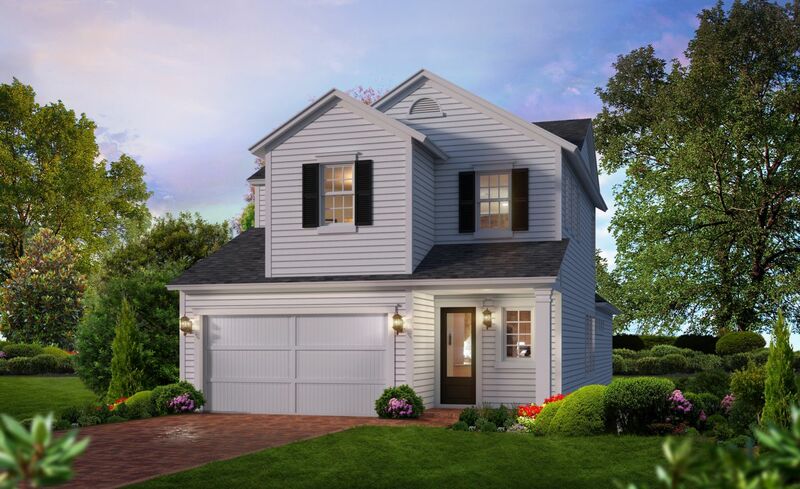 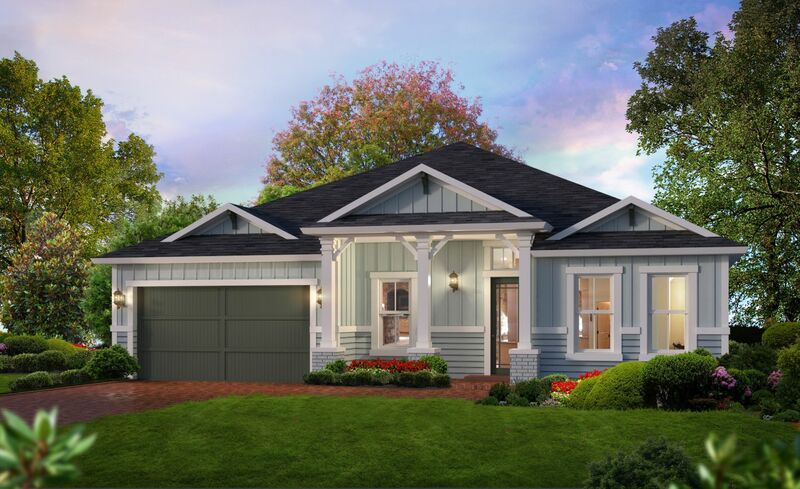 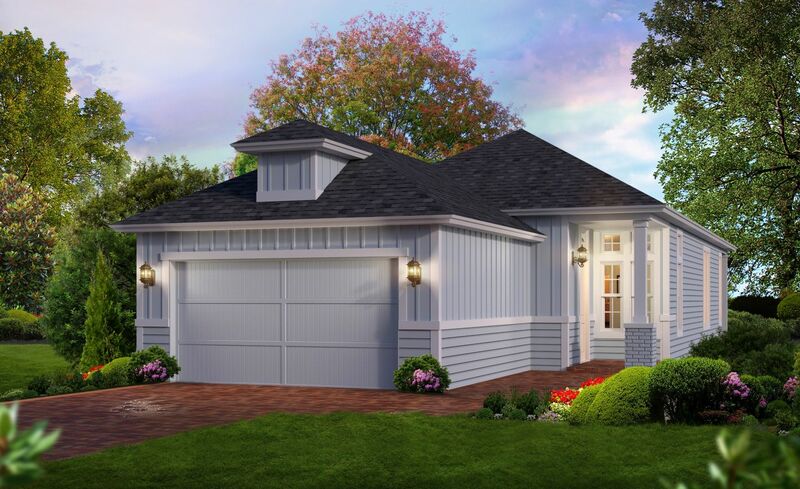 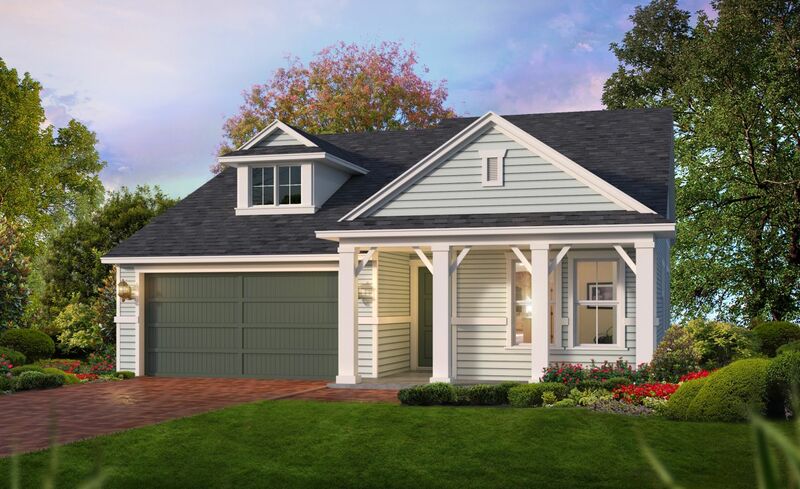 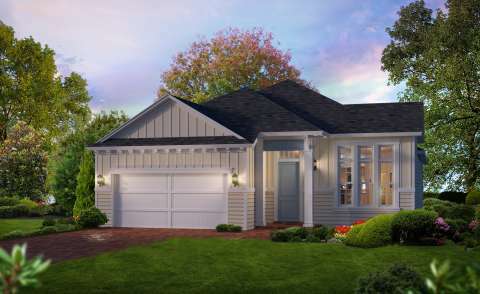 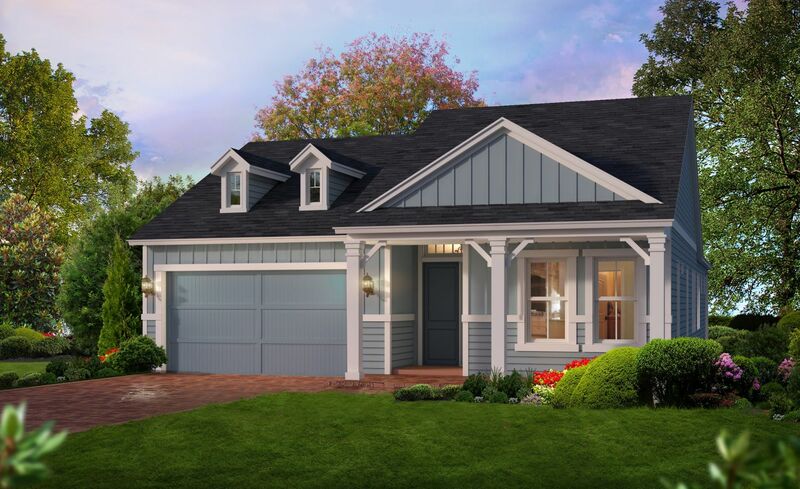 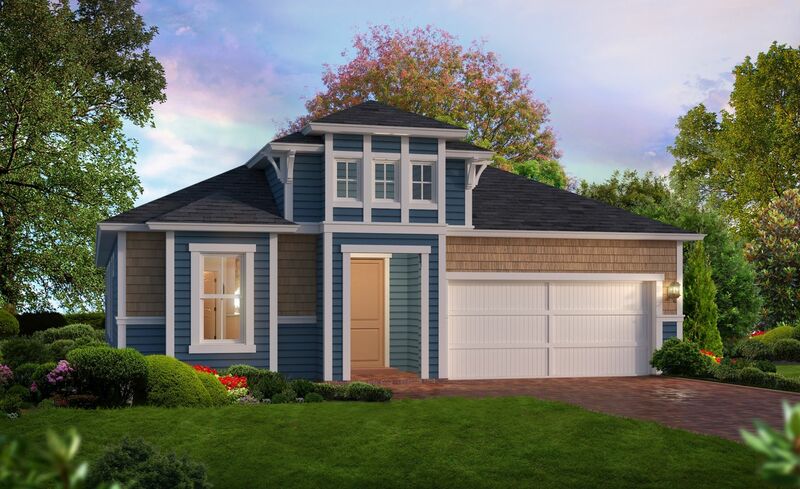 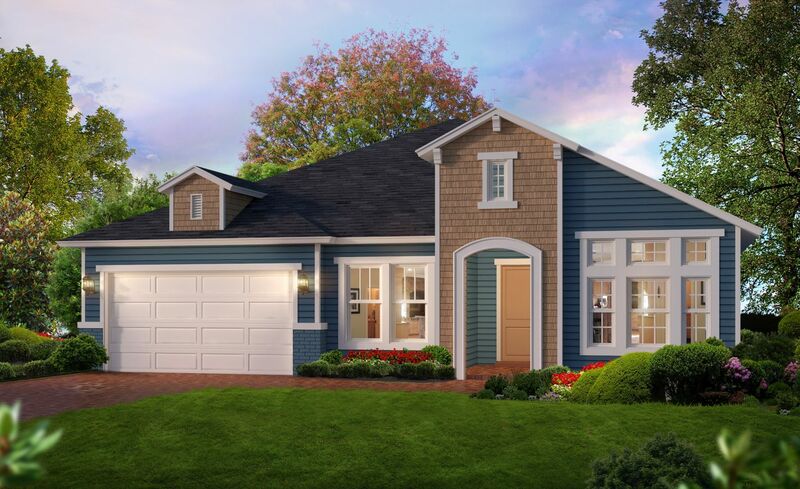 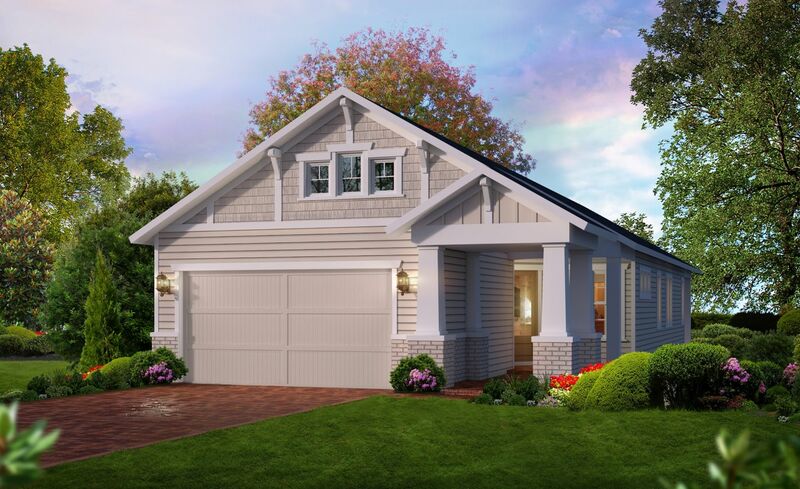 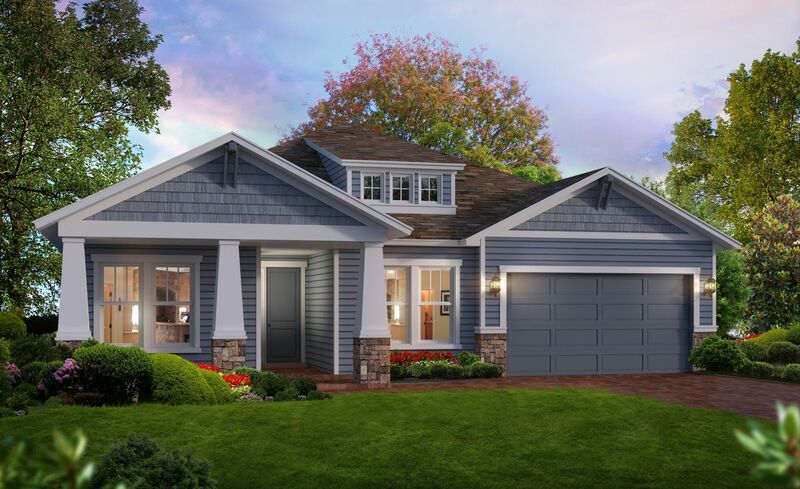 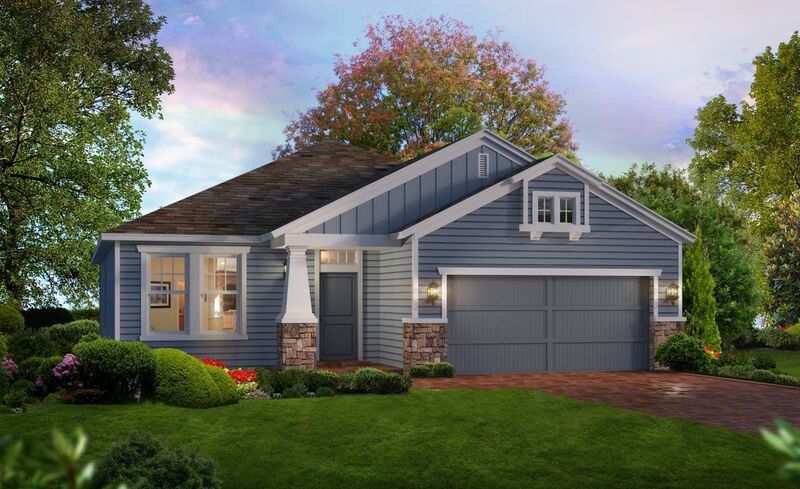 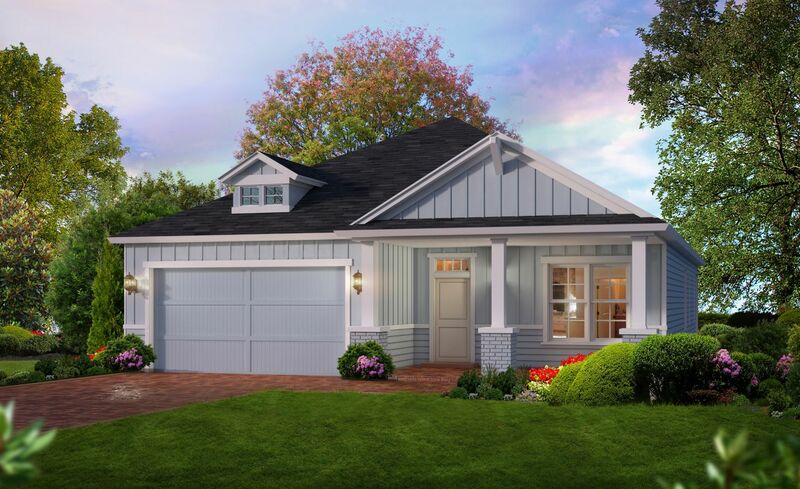 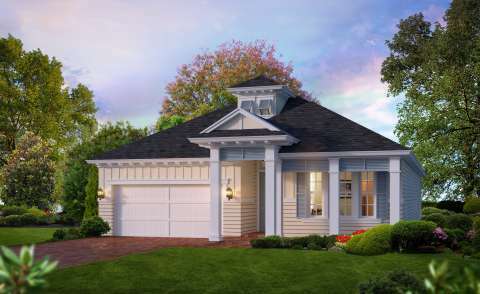 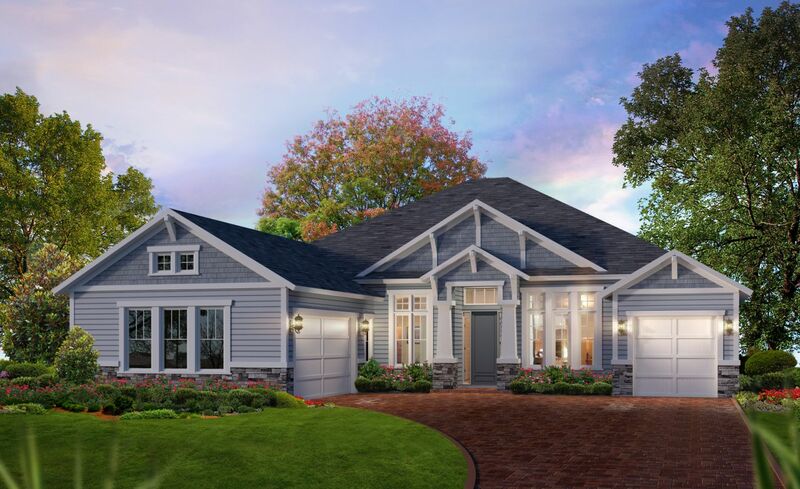 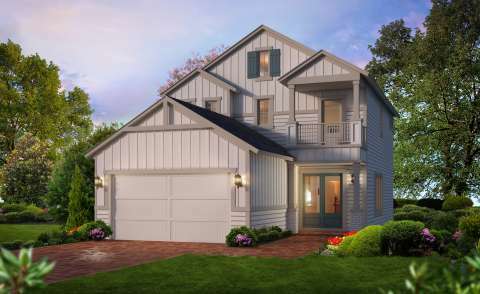 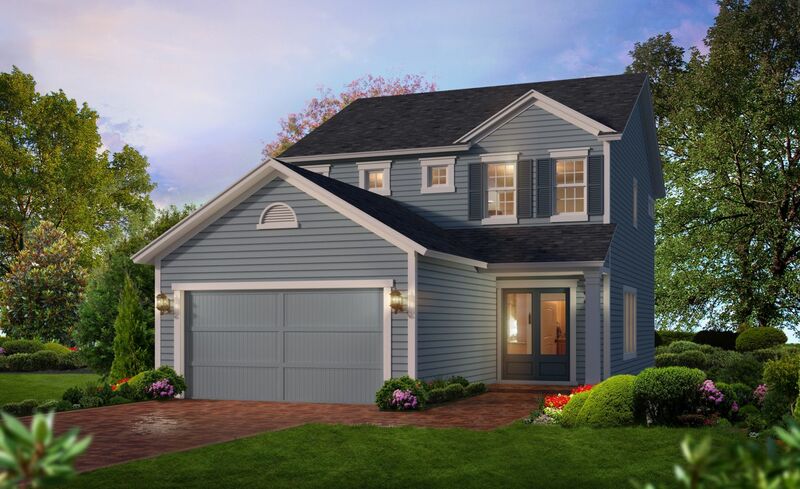 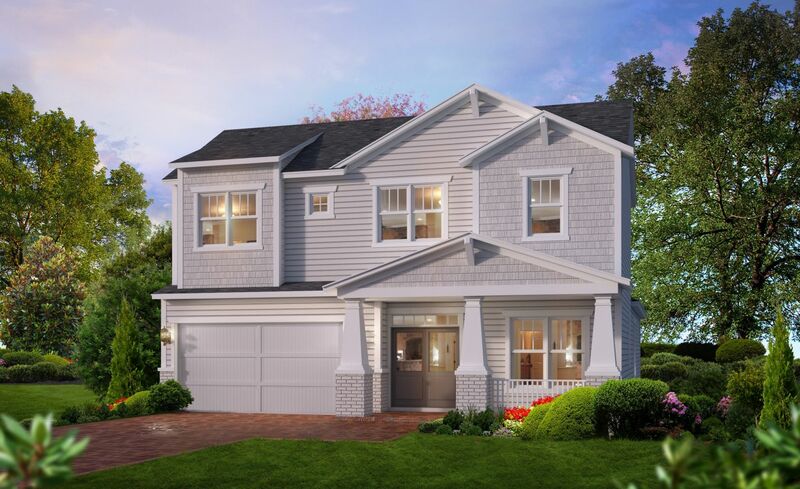 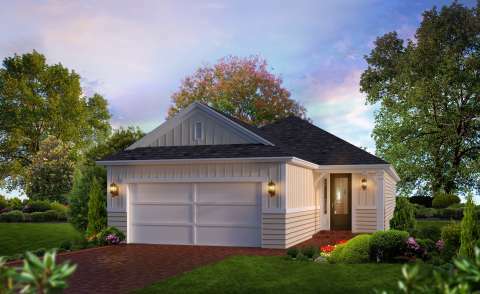 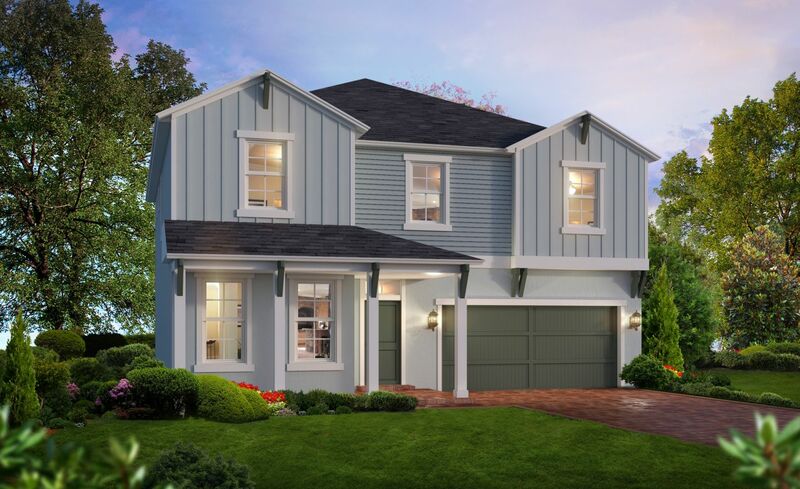 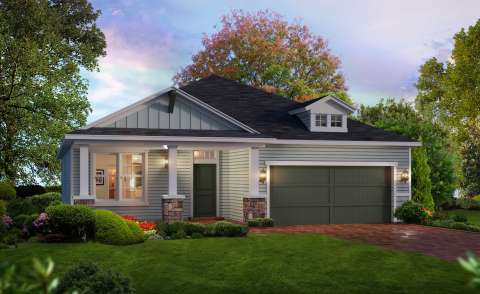 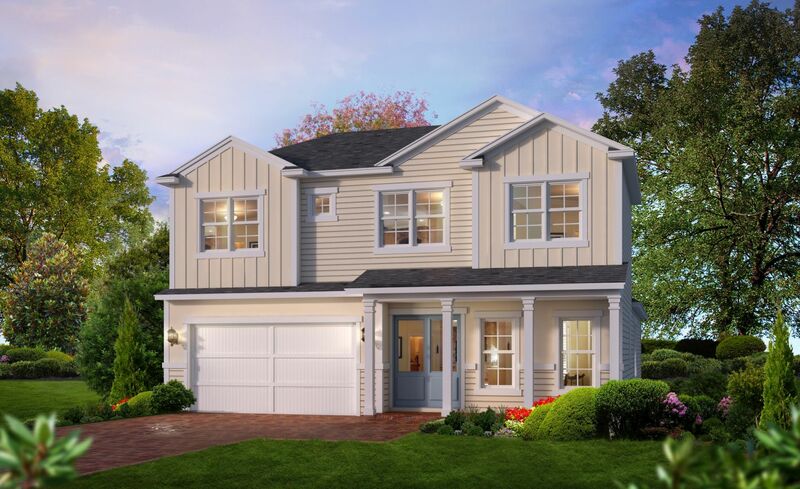 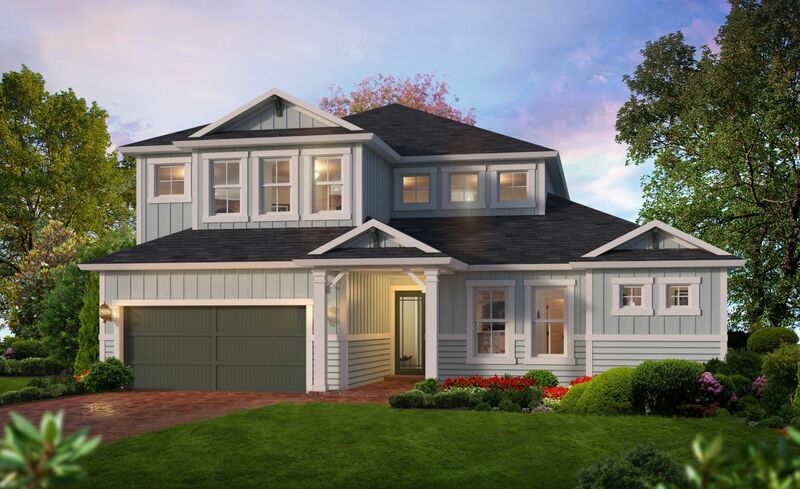 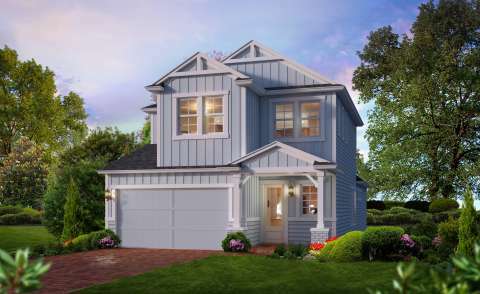 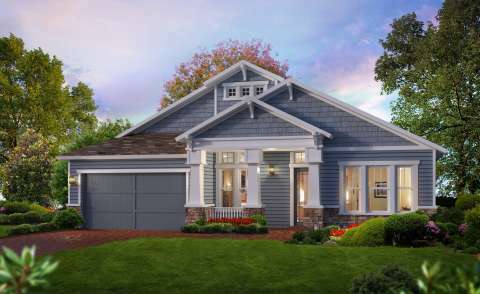 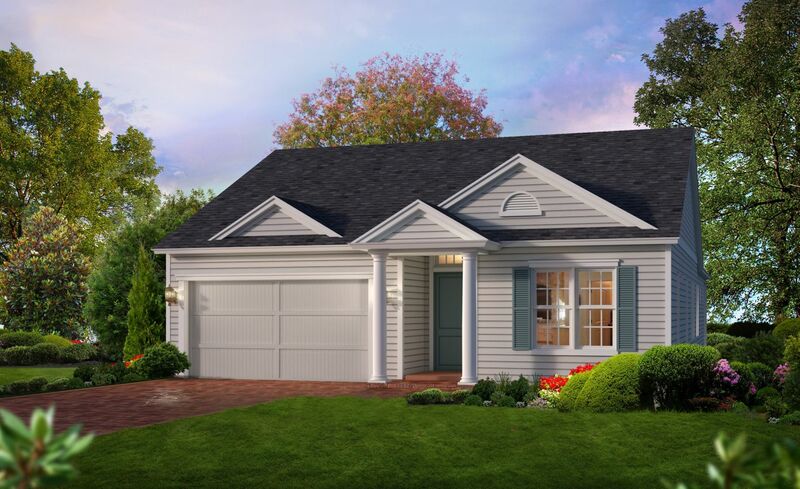 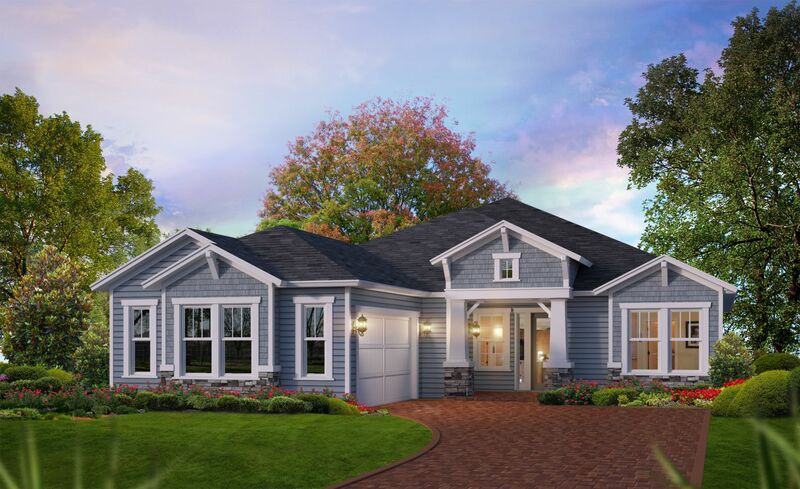 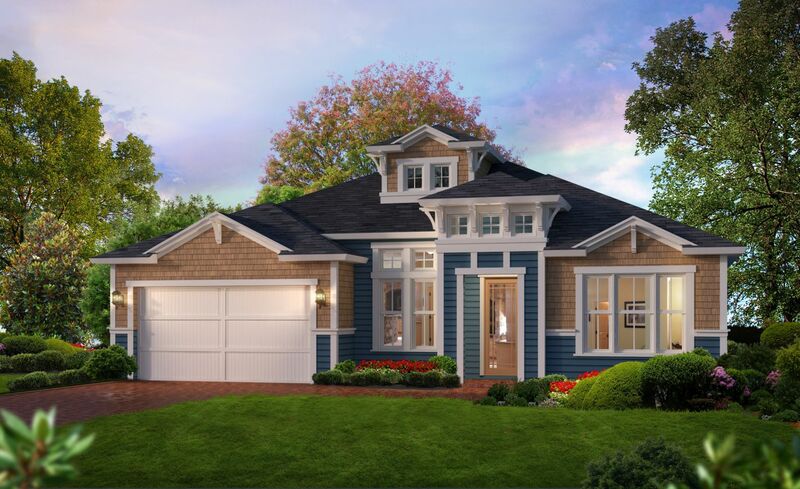 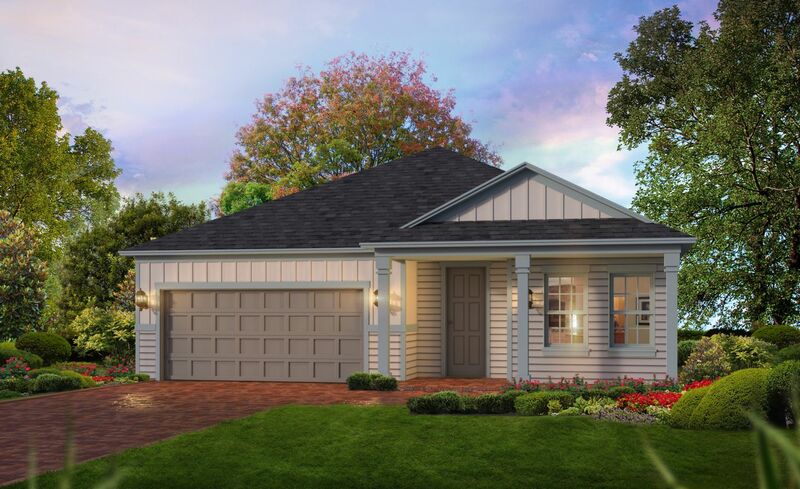 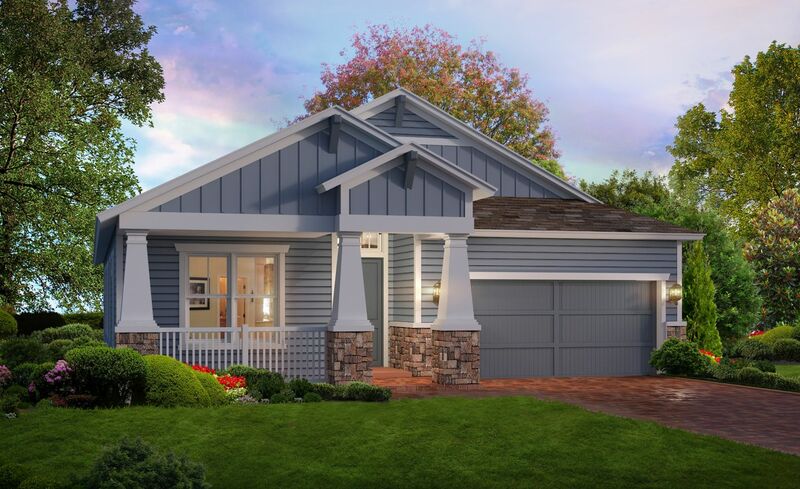 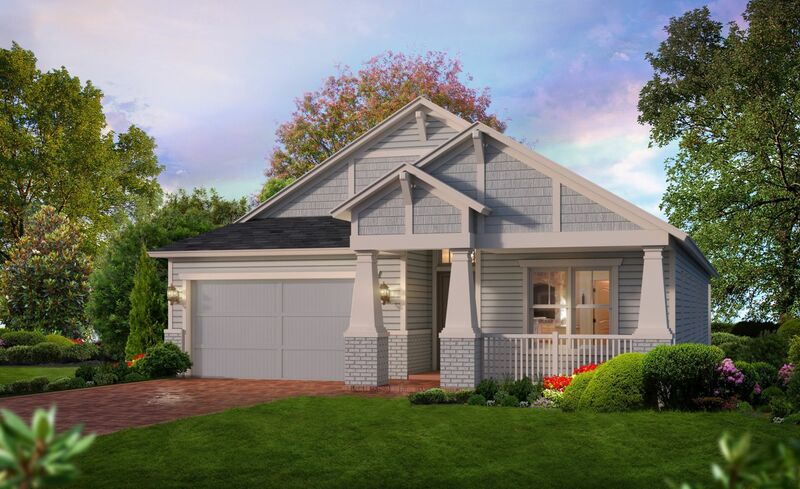 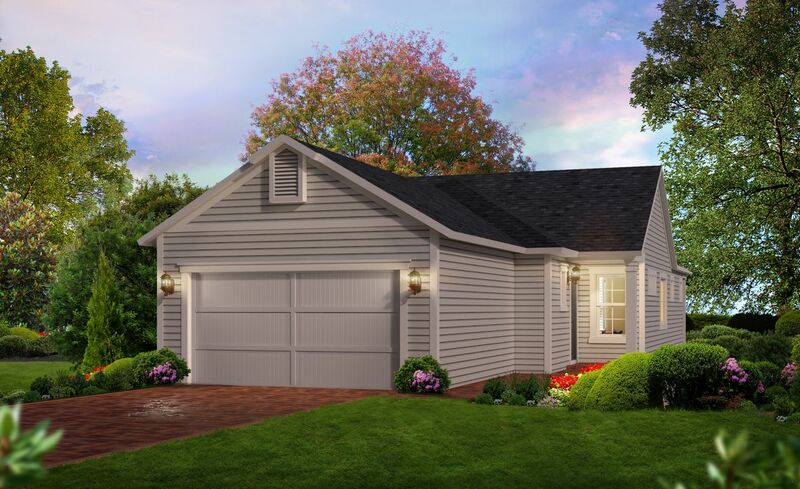 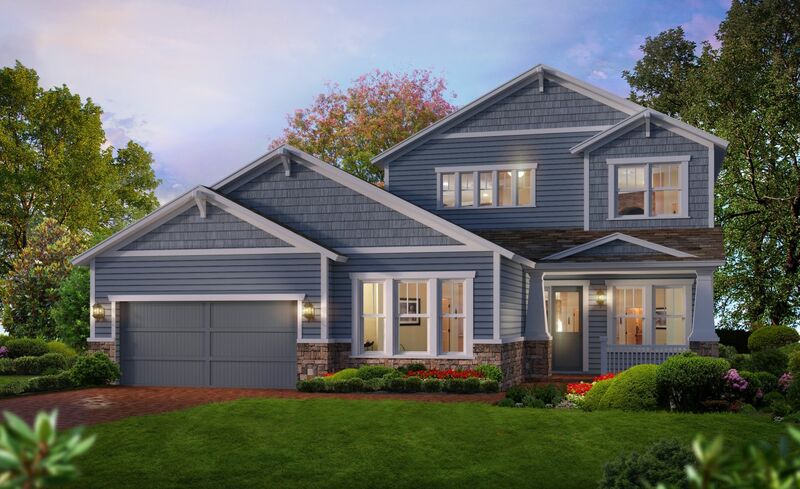 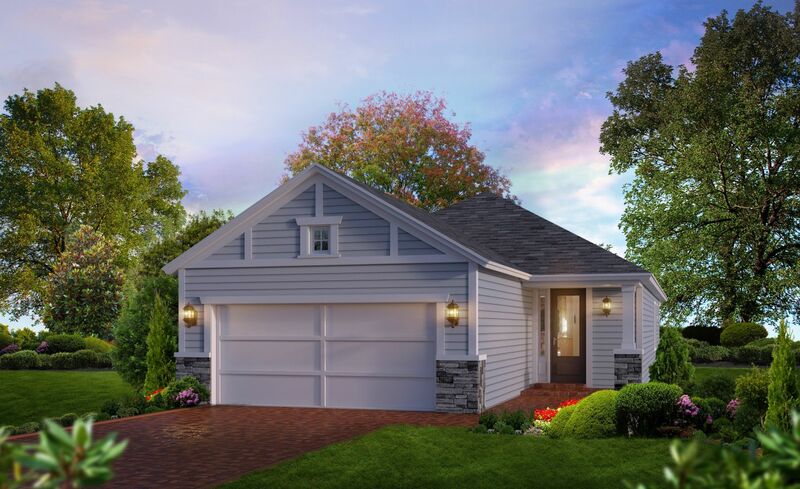 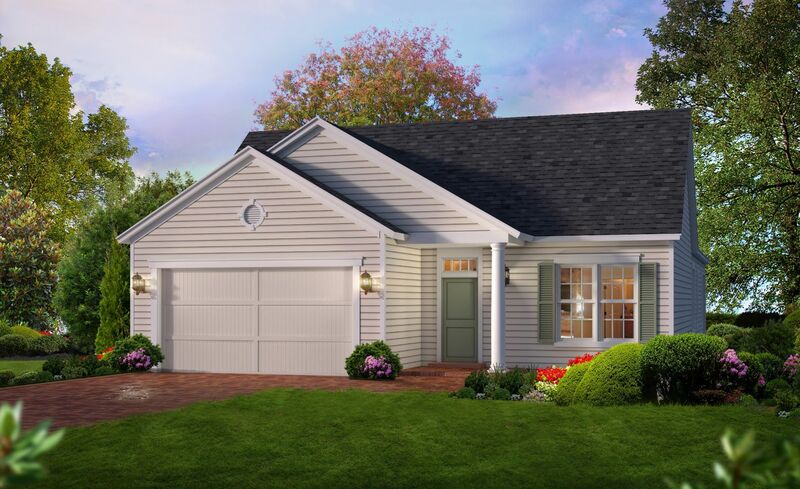 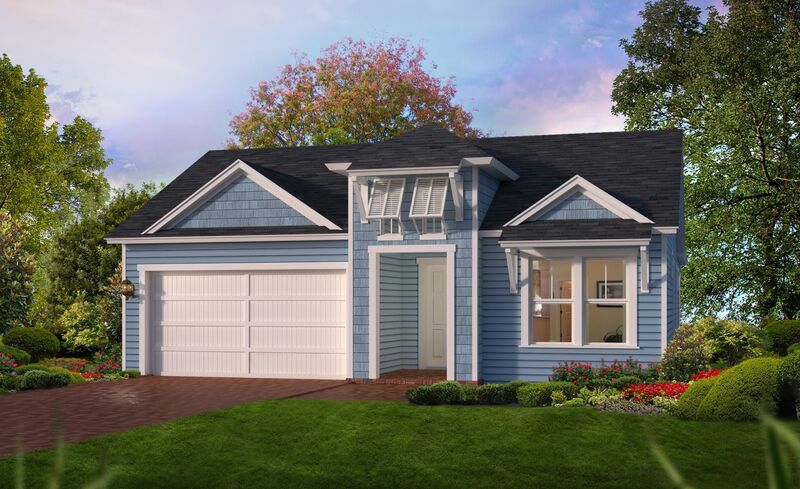 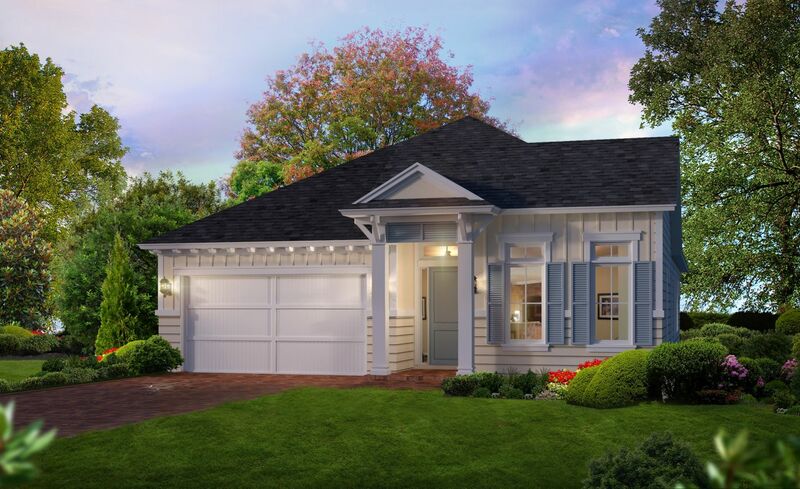 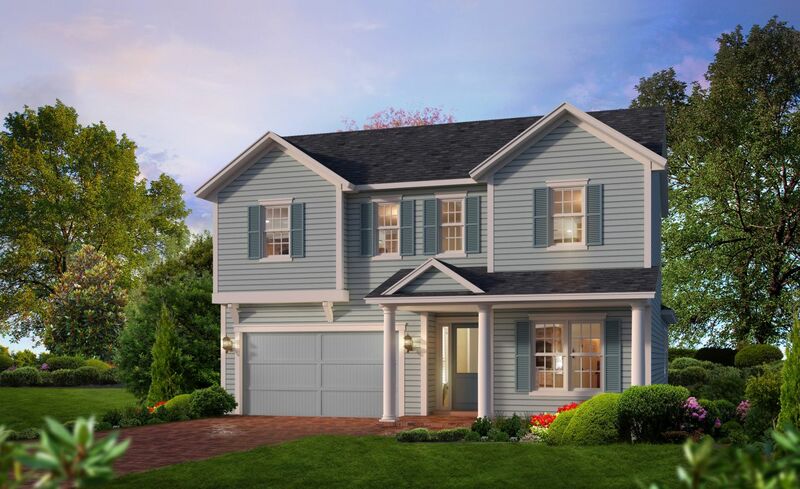 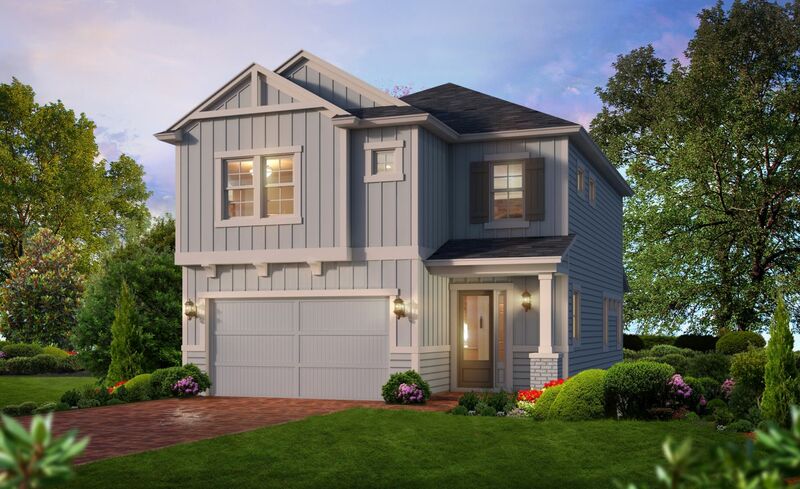 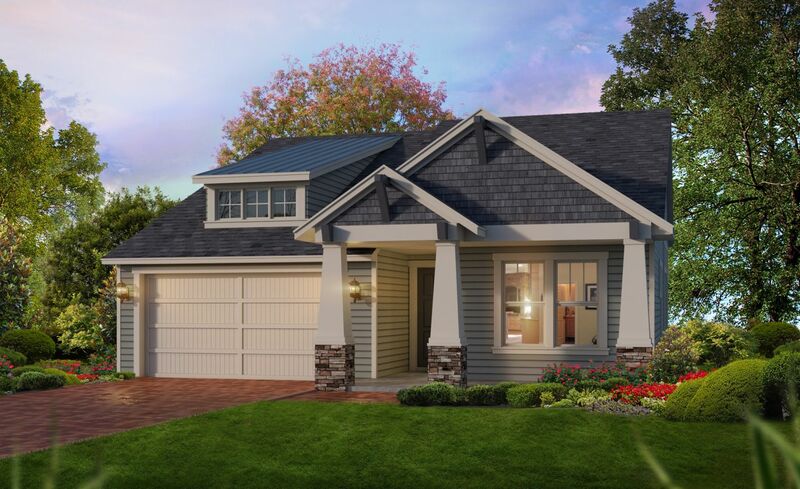 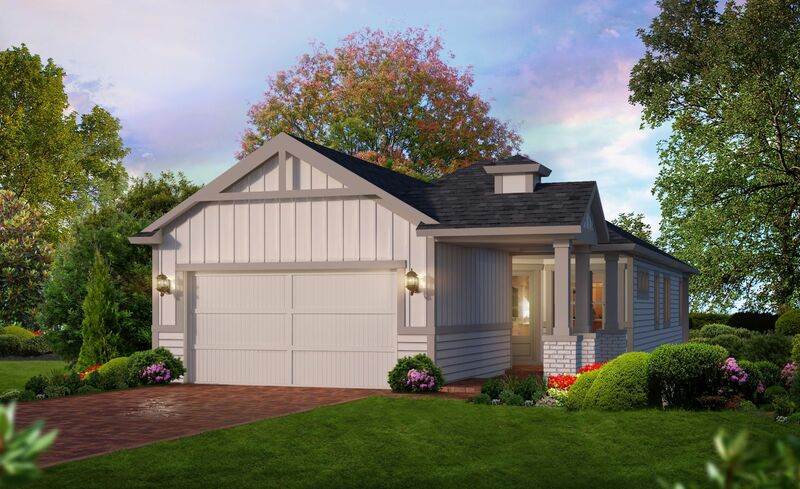 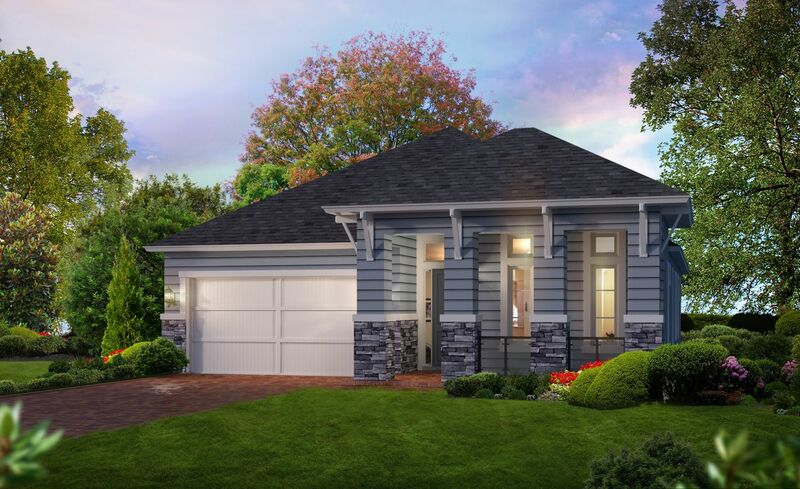 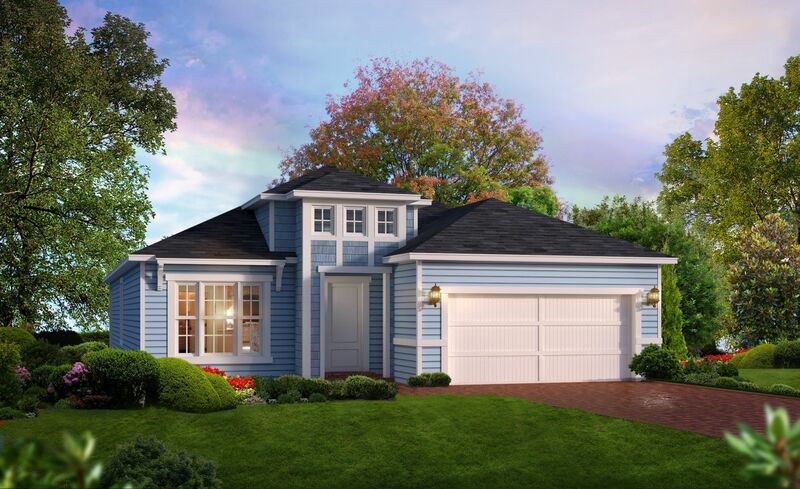 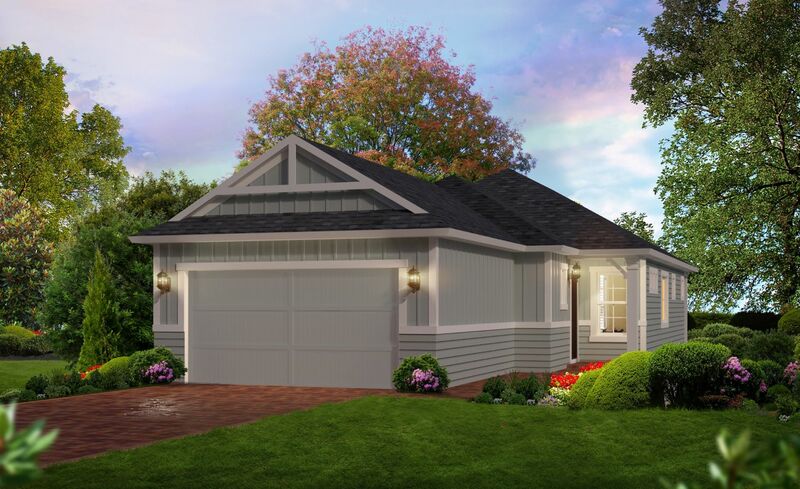 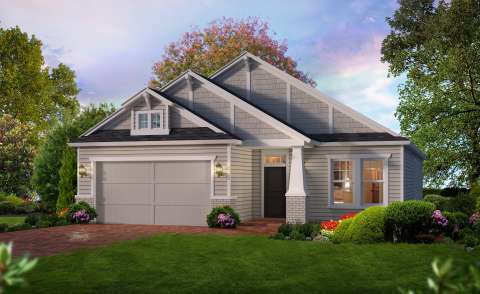 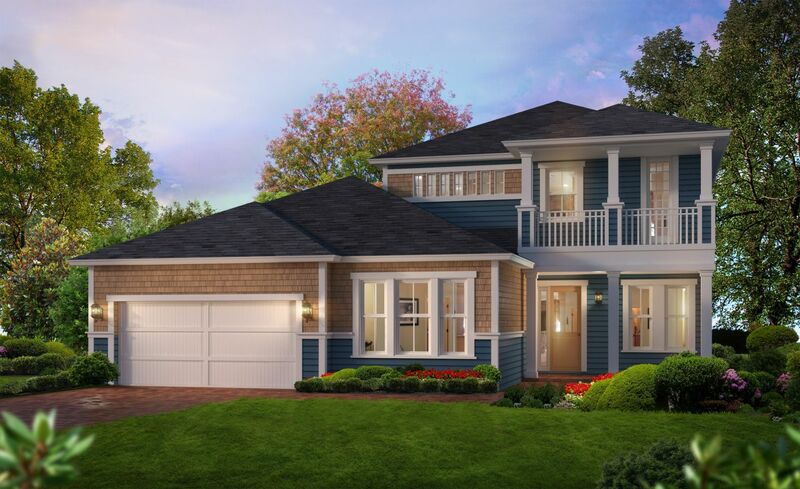 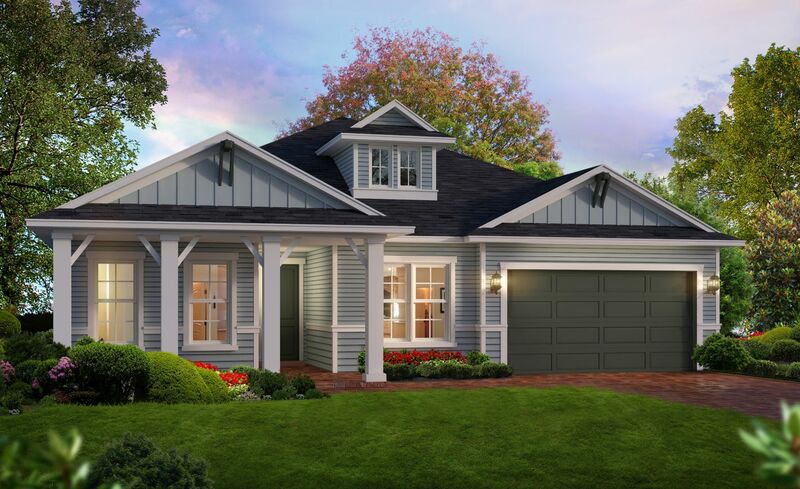 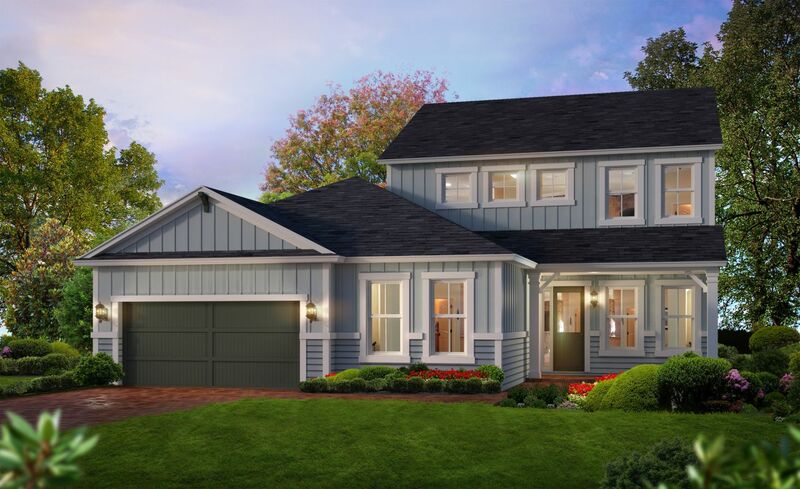 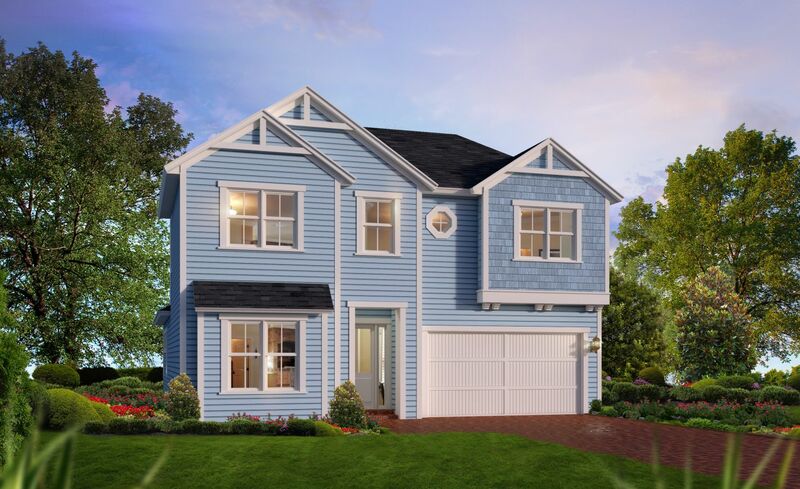 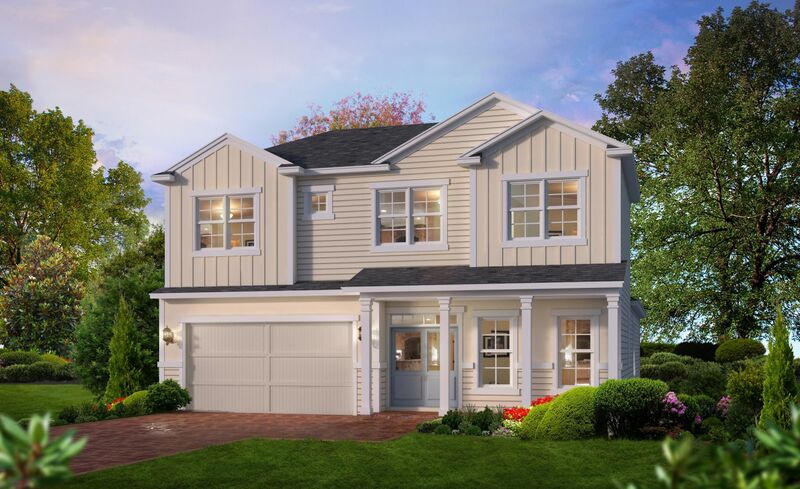 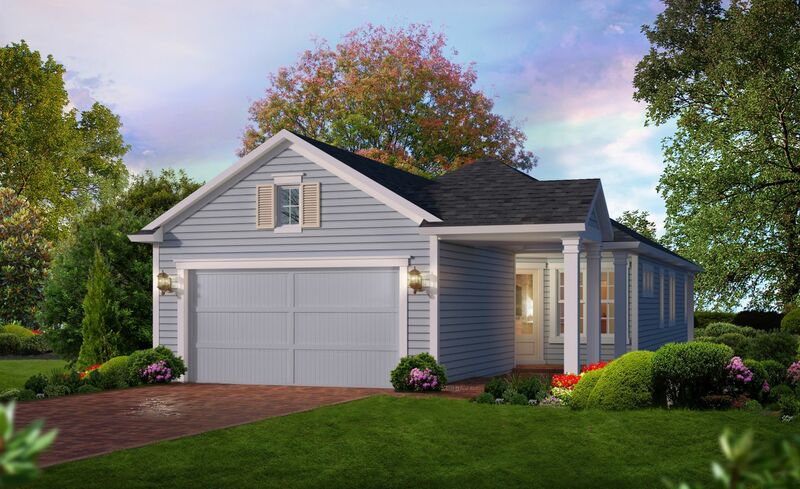 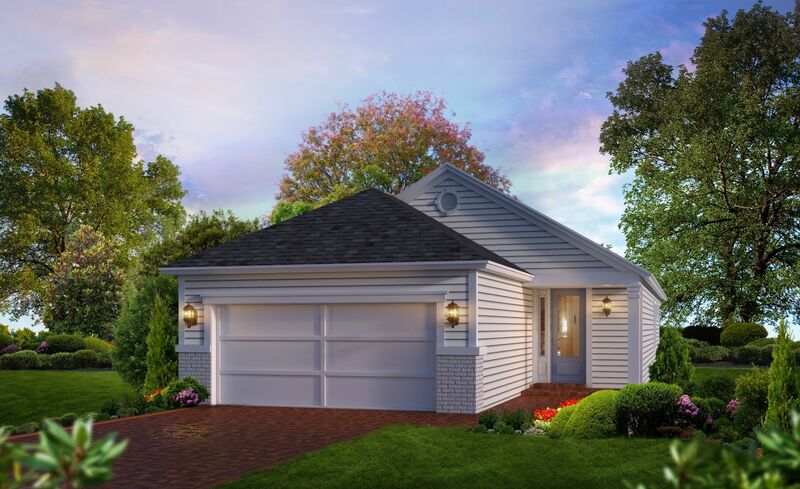 We have single-family homes from just under 1,500 sqft., perfect for retirees, first time buyers and those looking to downsize, to estate sized homes over 4,000 sqft, in Jacksonville, St. Johns, Fernandina Beach and Ponte Vedra. 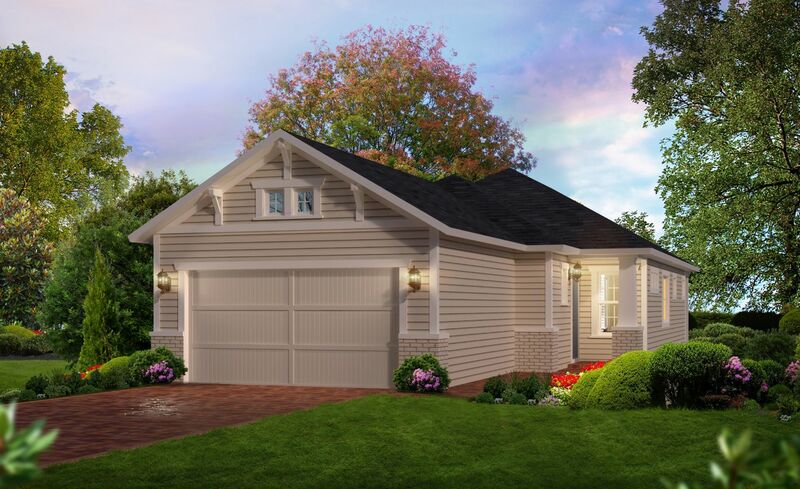 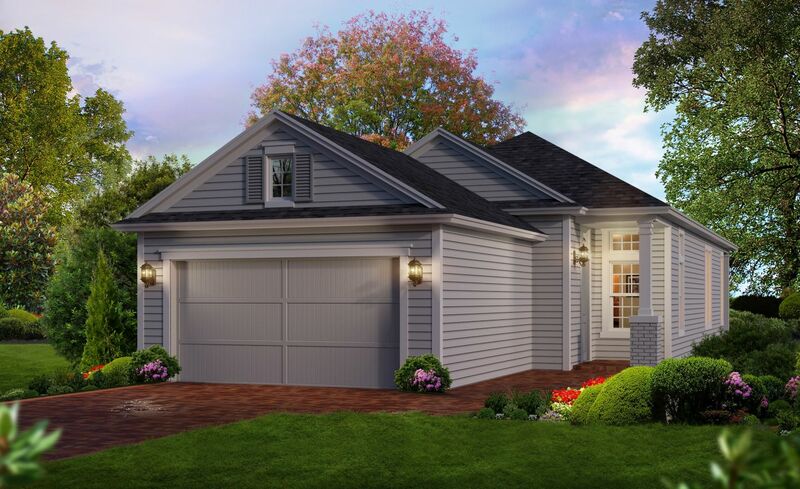 We also offer custom homes built to suit in any of our communities or on your lot. Our Jacksonville communities offer residents gated privacy, golf, pools, playgrounds, parks and more. All of our communities are close to area attractions and transportation providing you the perfect locations for your growing family or to enjoy your life in retirement. Have a look at our Jacksonville homes and communities in the menu to the left and we look forward to applying our expertise and experience to your new custom home! Nocatee, in Ponte Vedra Beach, Florida is a coastal community on Florida’s East Coast that combines a wide variety of themed neighborhoods with some of Ponte Vedra’s best schools, parks, libraries, sports fields, business offices, shopping, fine dining and so much more. 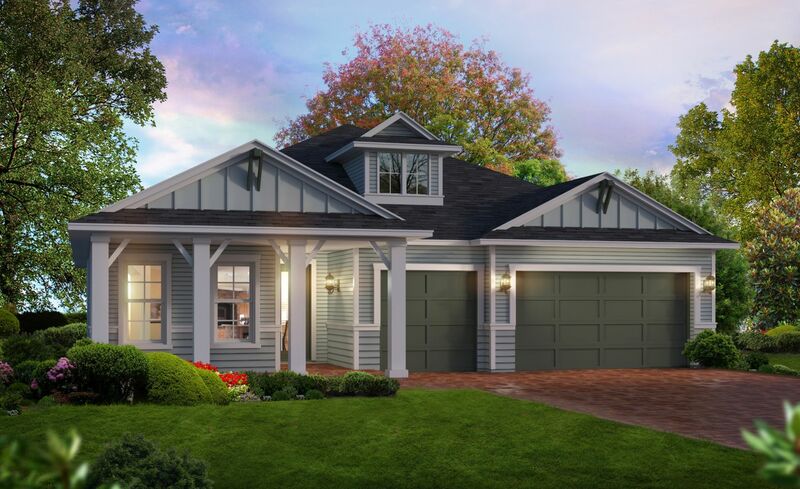 Conveniently located, Nocatee is just a few minutes away from Ponte Vedra’s best beaches, golf courses, business parks and major airports in downtown Jacksonville and St. Augustine. 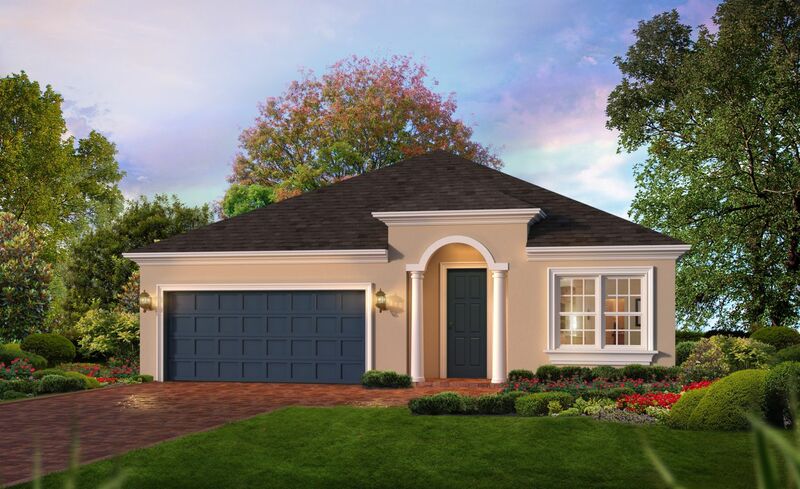 With US1 and I95 just a few miles away, it’s easy to get to any destination in Florida. 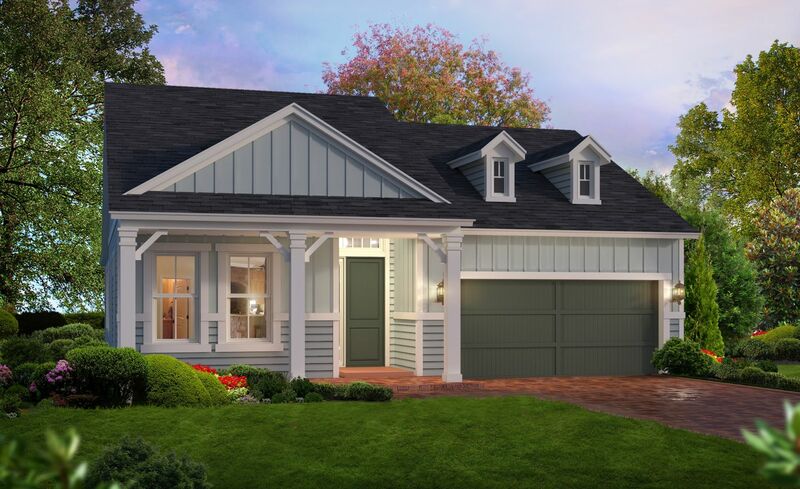 If you are looking for a new home in Nocatee, visit the Welcome Center and ask about the neighborhoods where ICI builds new homes. 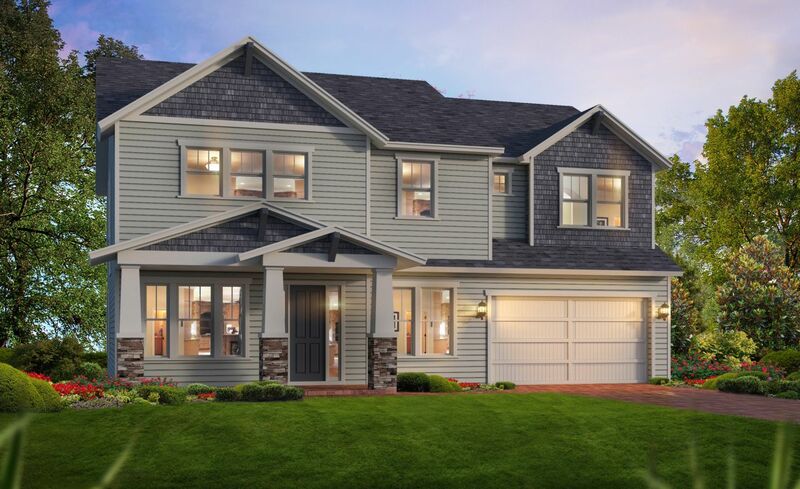 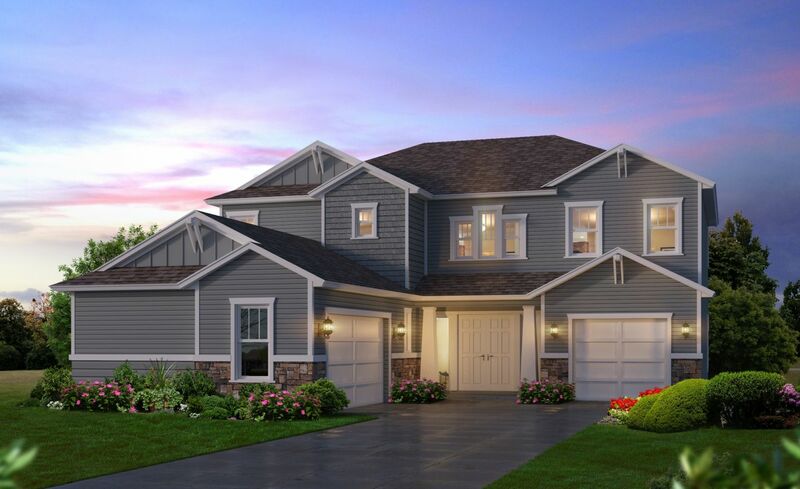 We are currently building in Siena at Town Center, Crosswater, Timberland Ridge as well as the Outlook, Colony and Settlement areas of Twenty Mile. 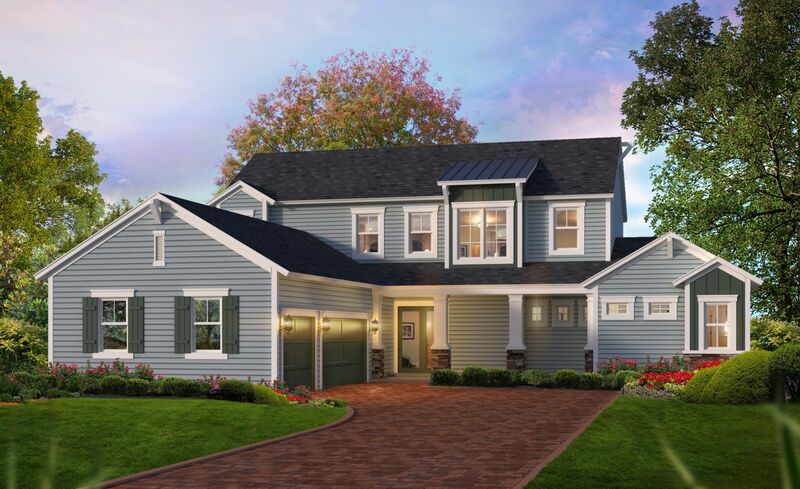 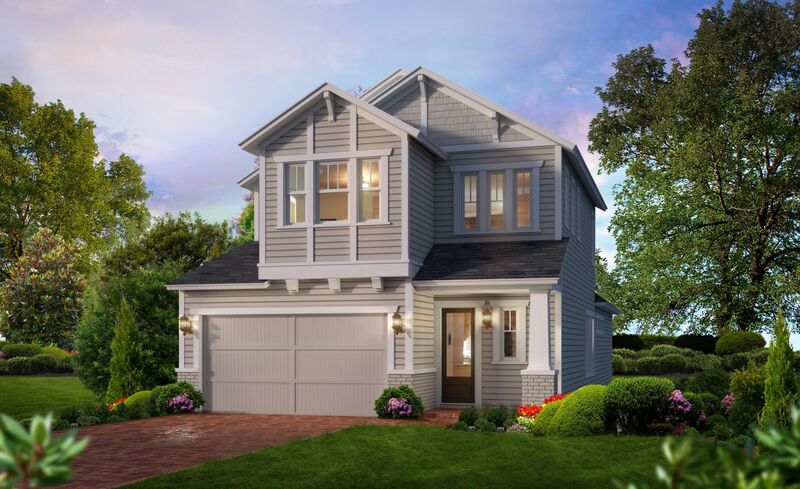 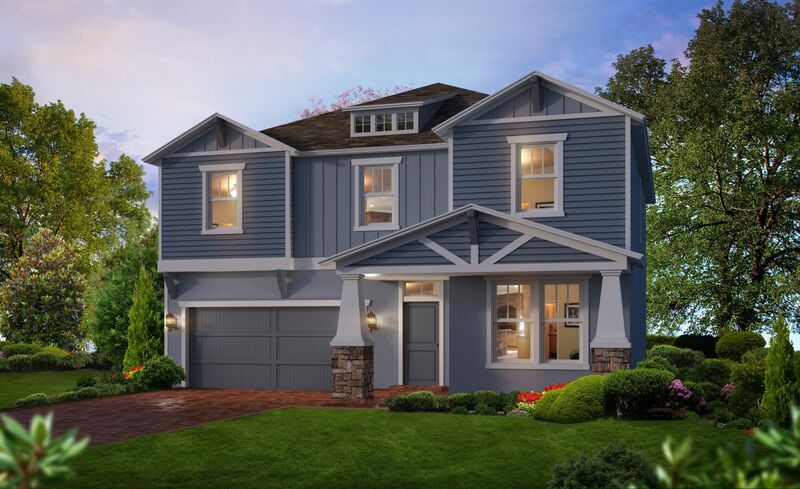 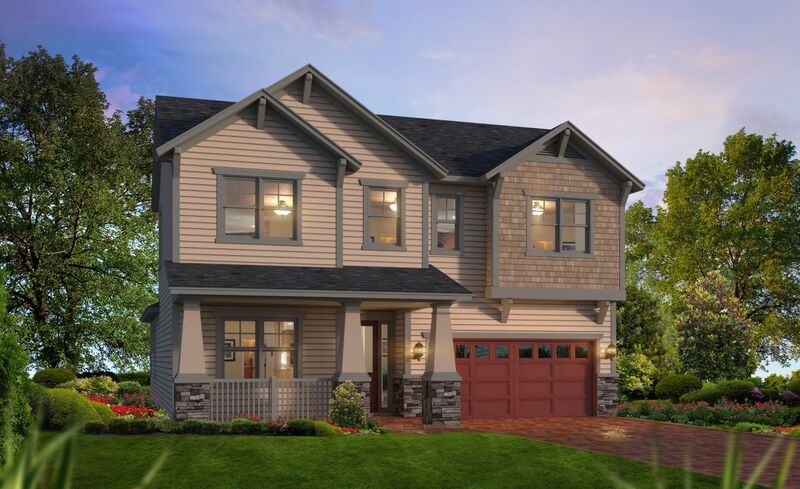 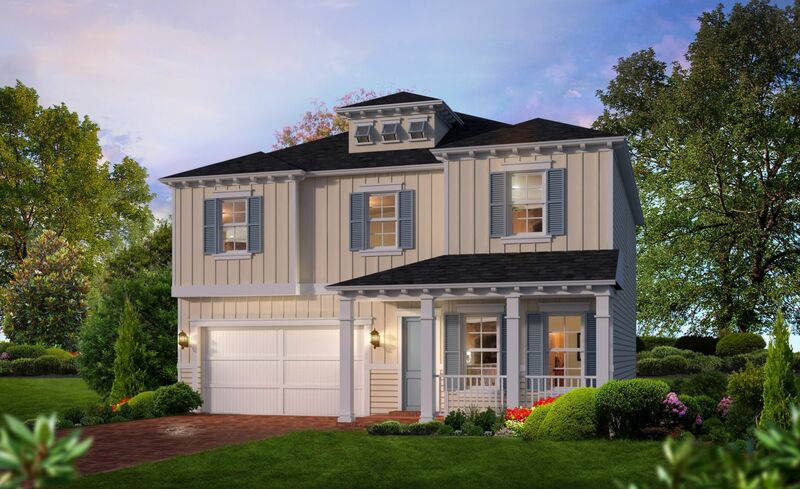 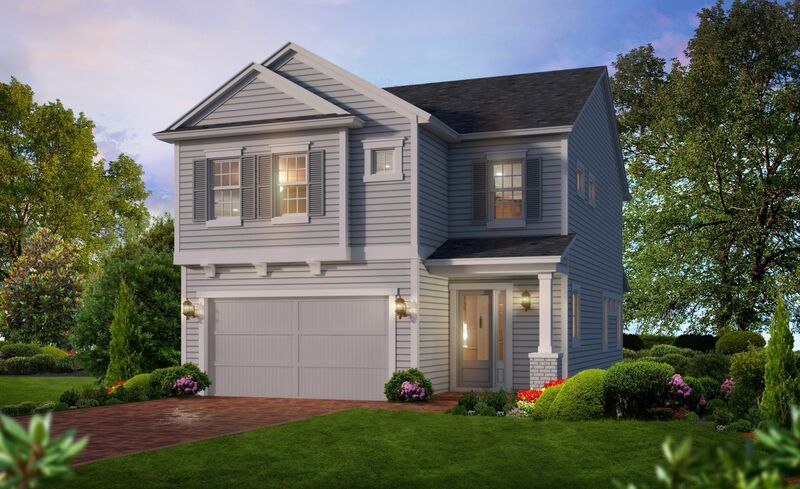 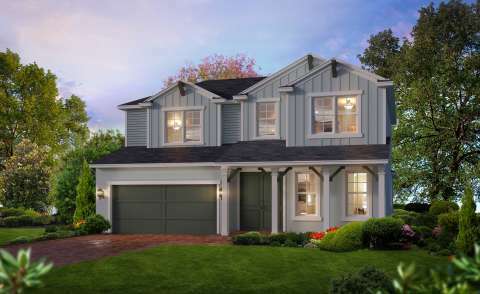 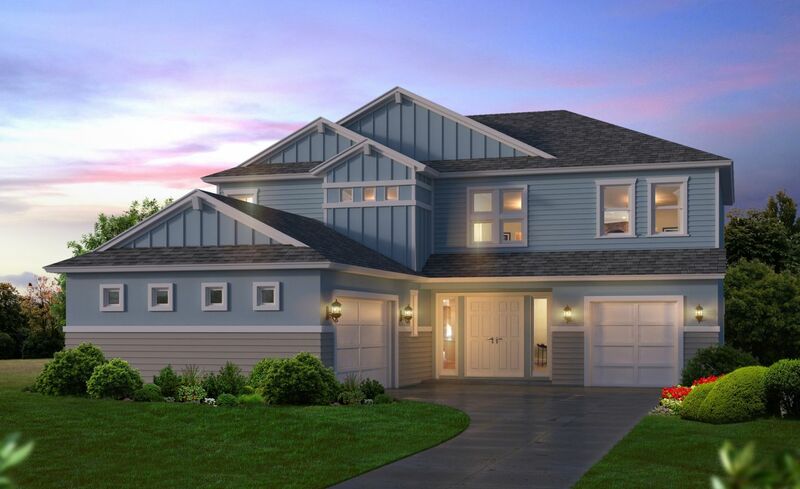 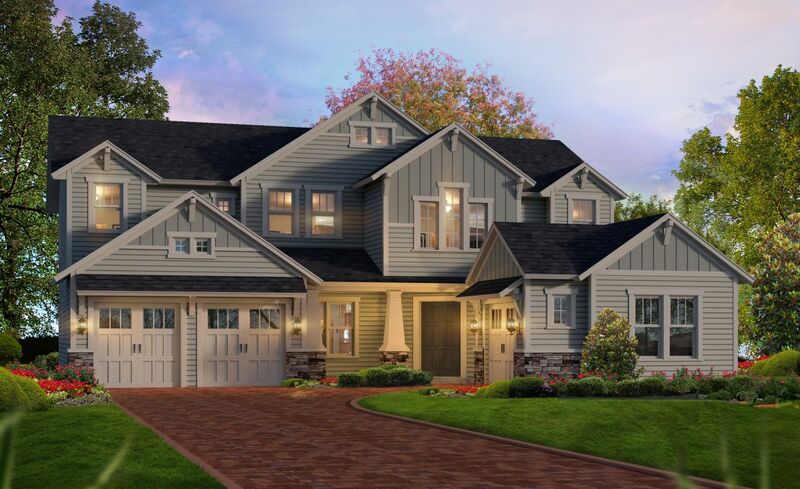 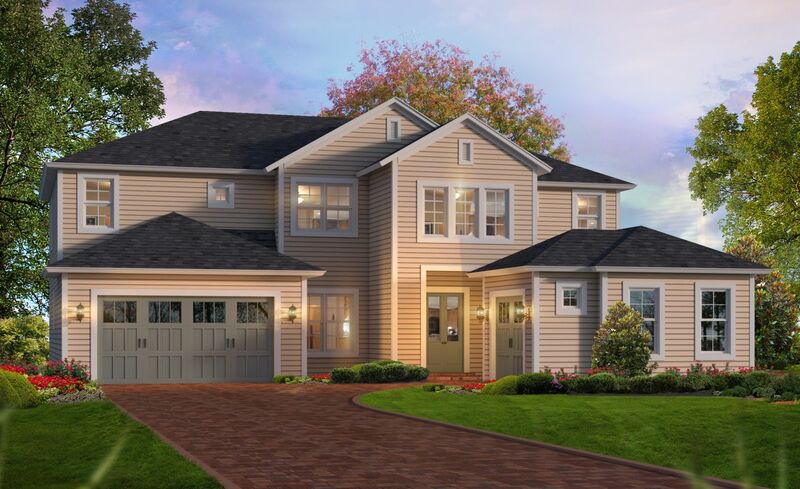 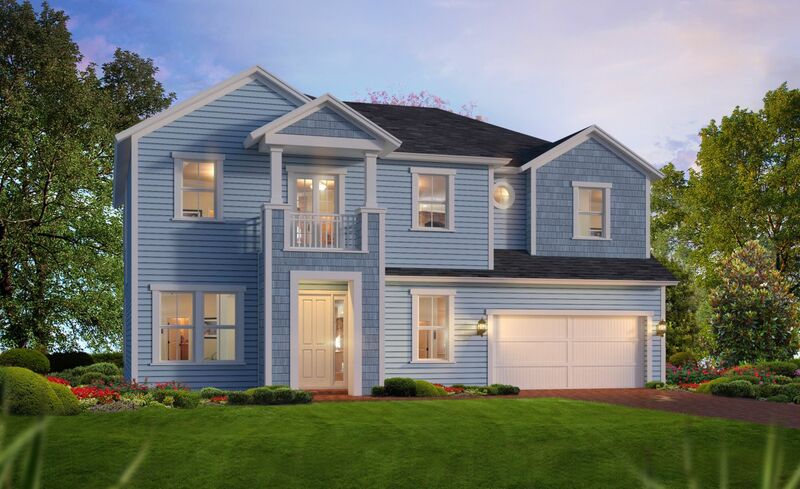 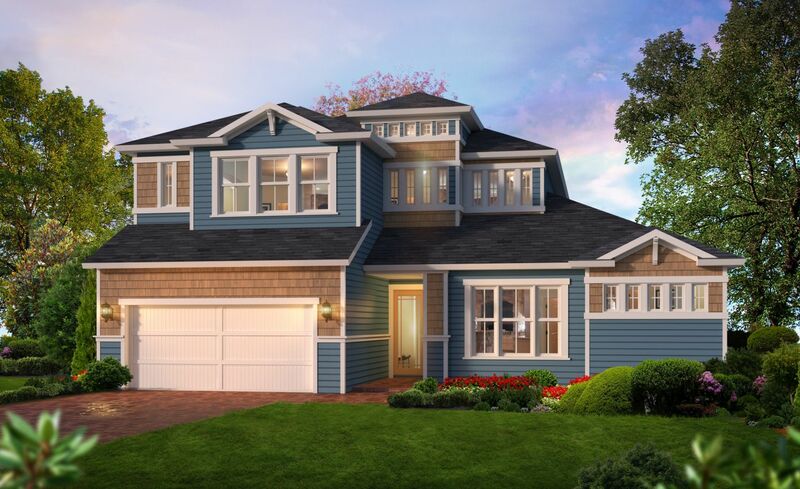 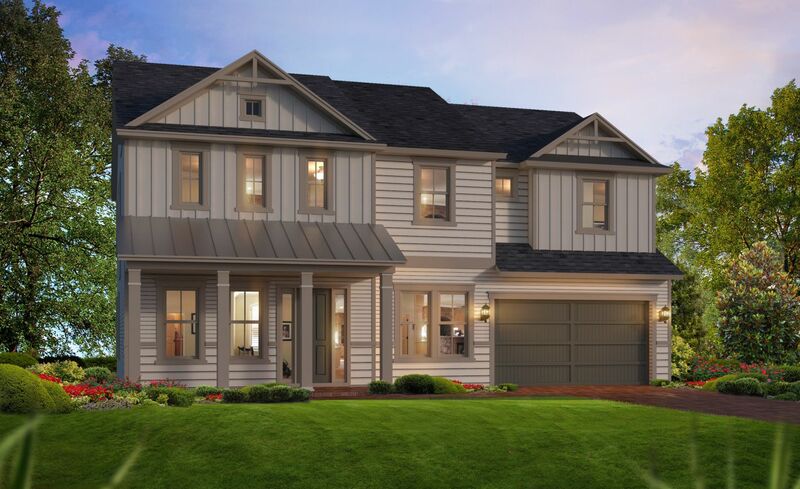 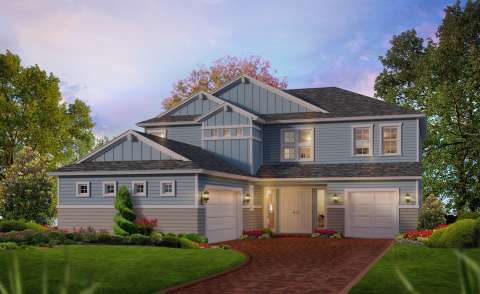 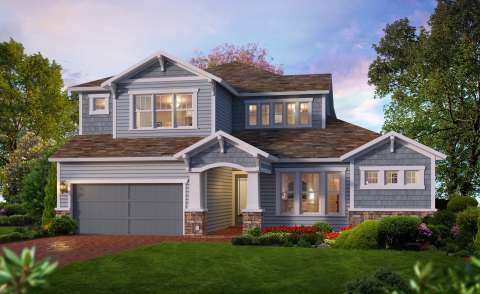 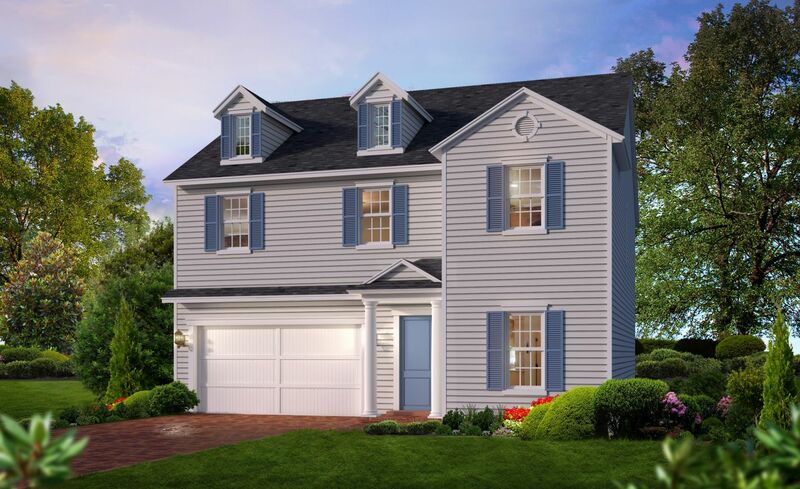 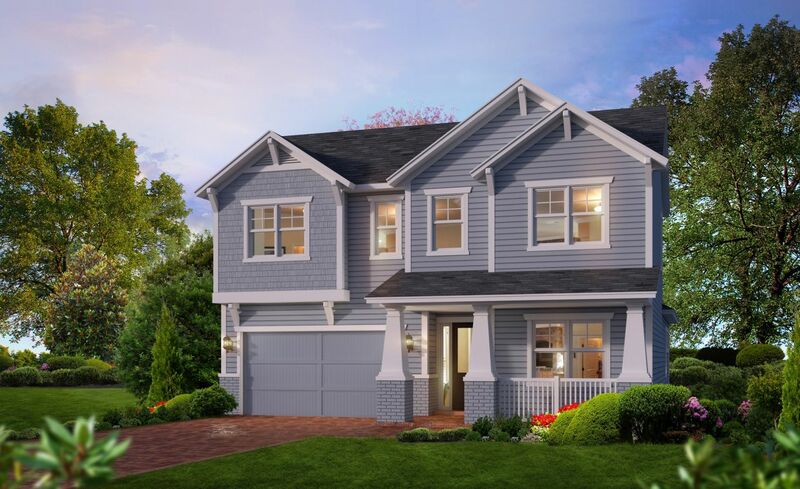 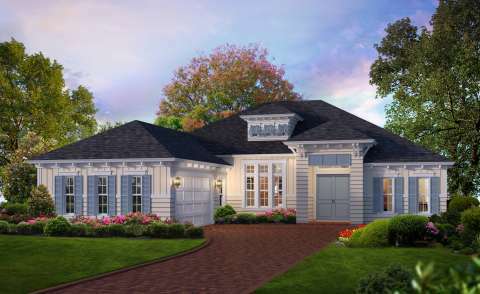 With new custom homes ranging from just under 1,500 sqft. 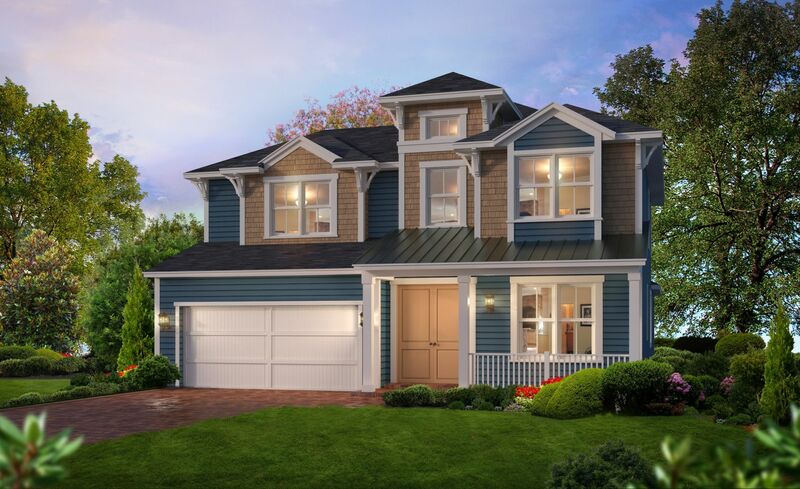 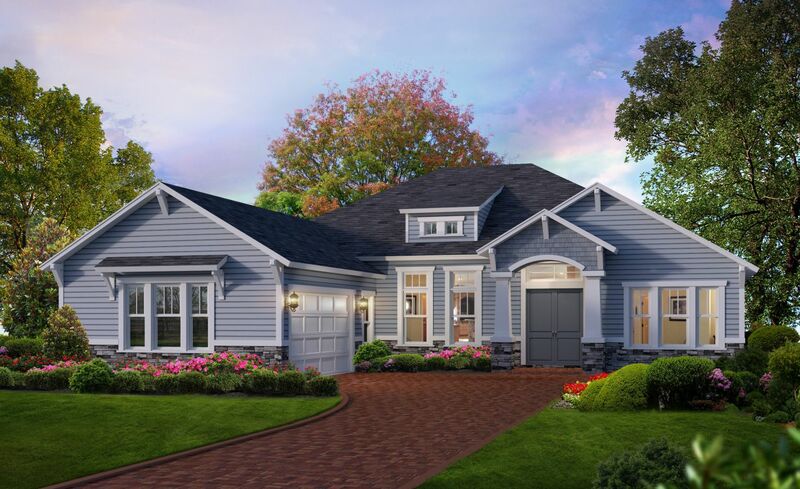 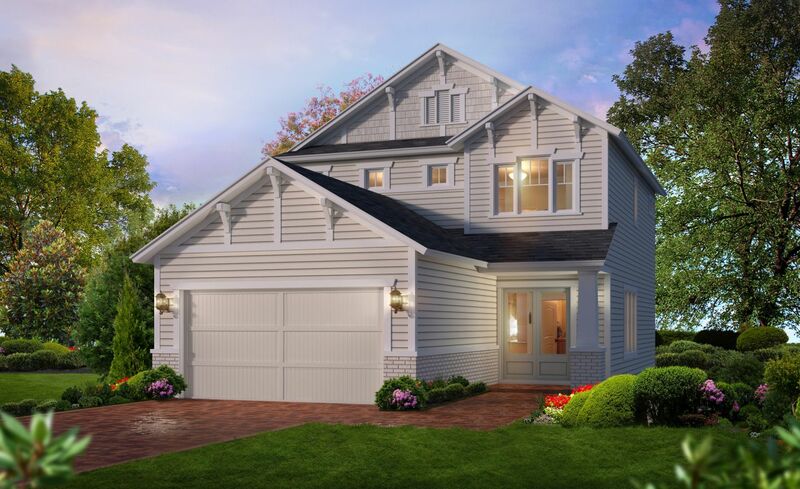 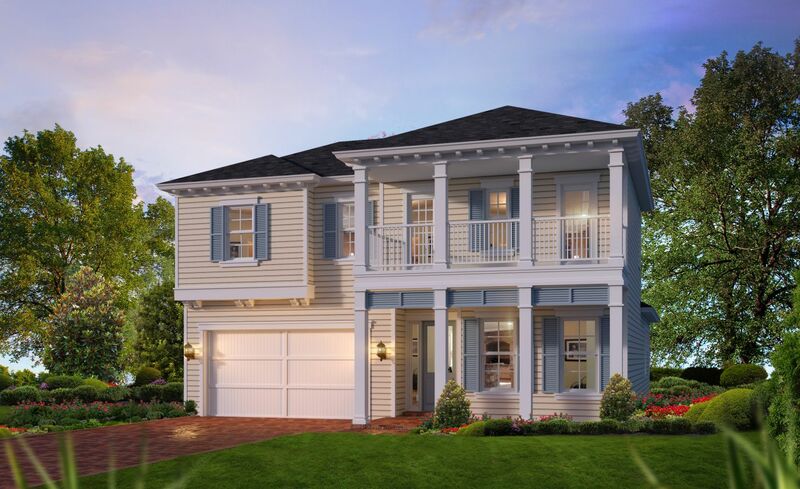 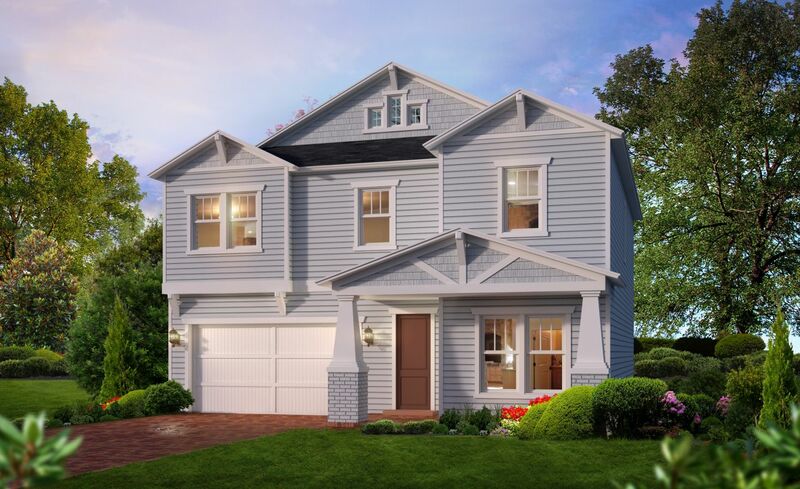 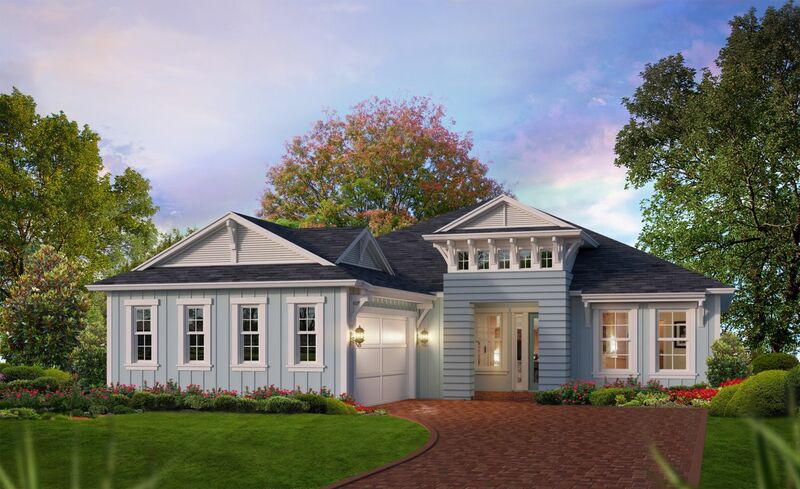 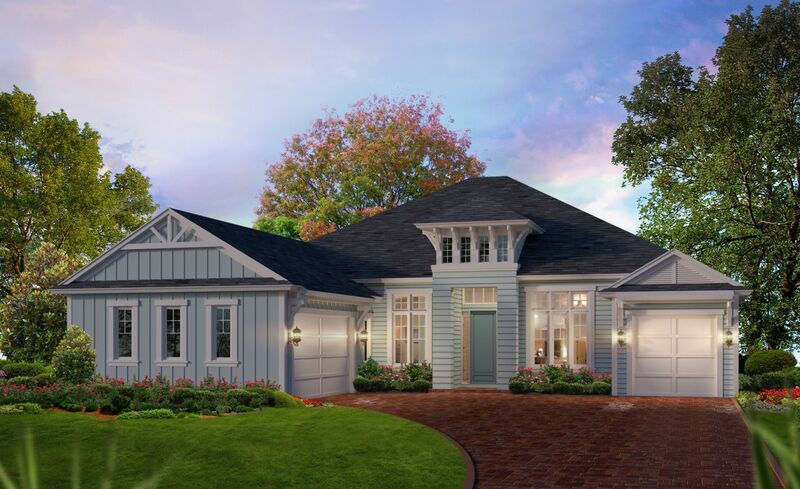 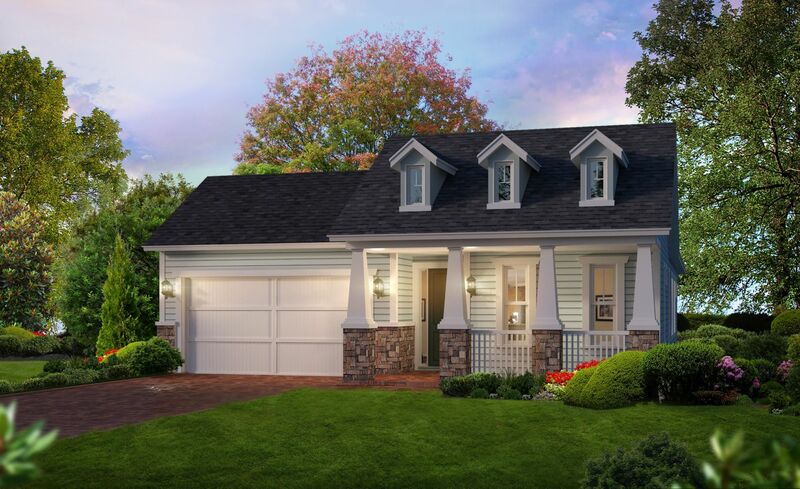 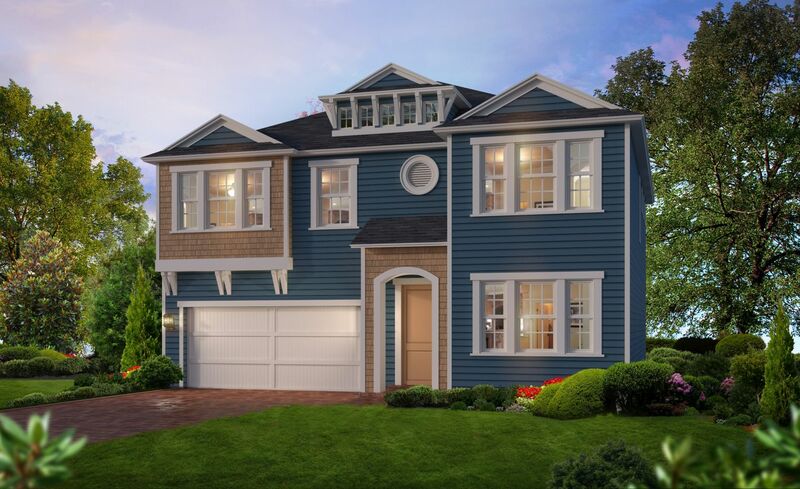 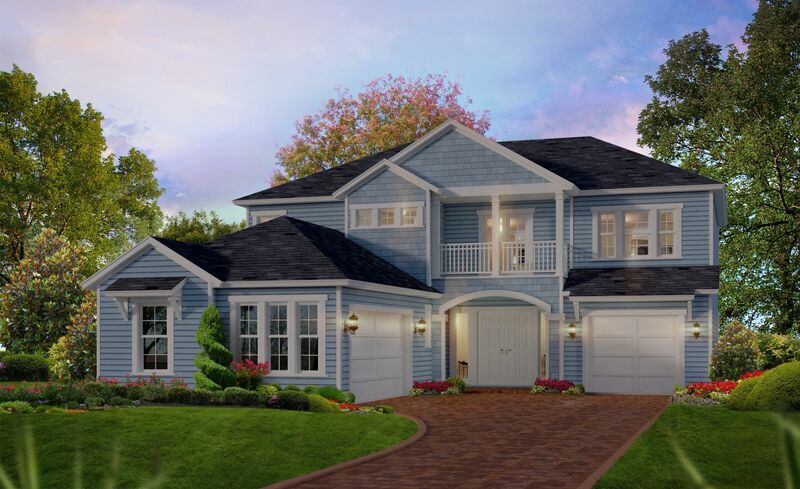 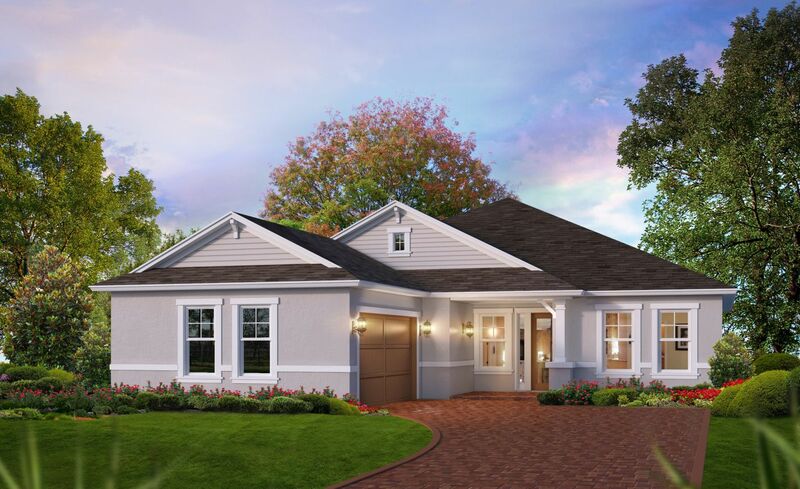 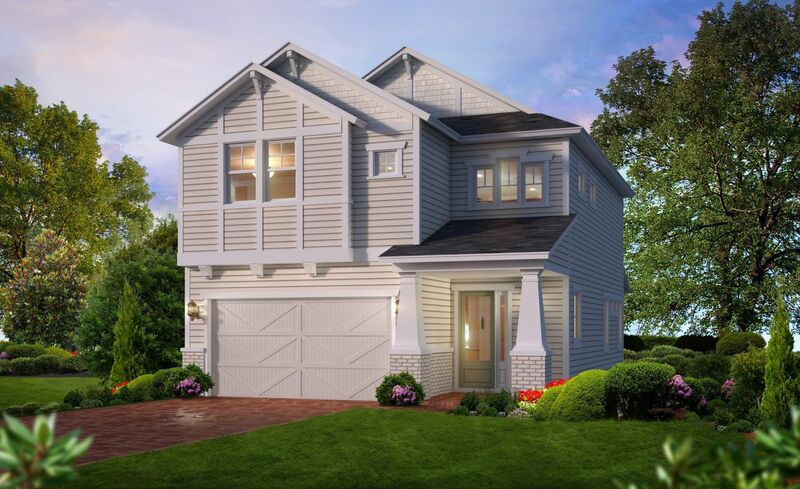 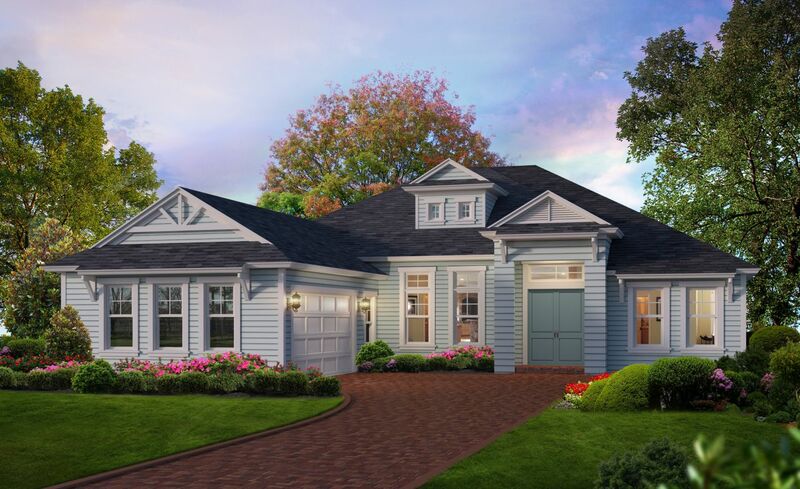 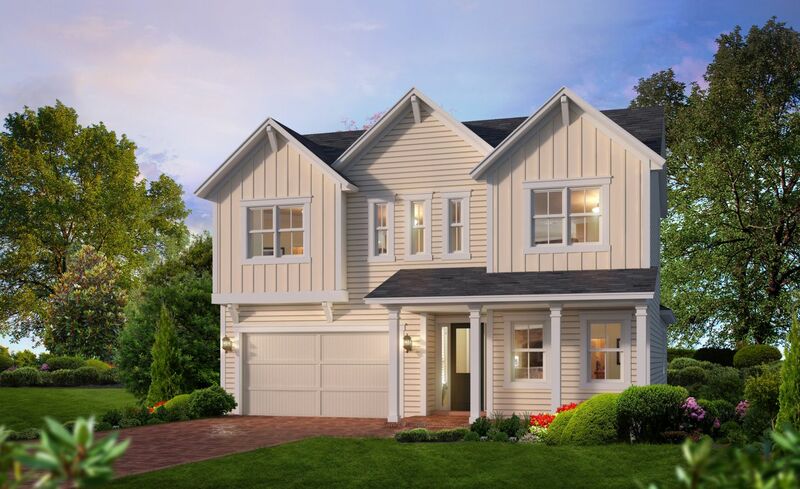 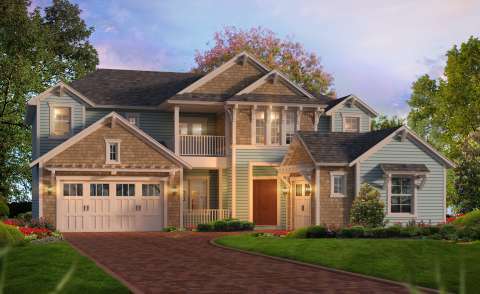 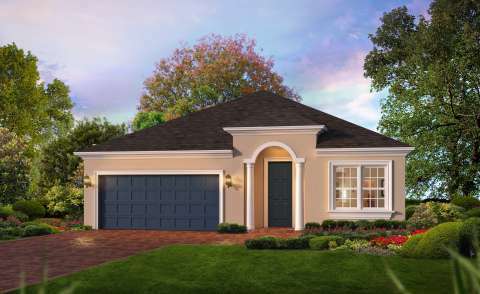 to estate sized homes over 5,000 sqft, we are sure to have a home to fit any need or lifestyle at Nocatee. 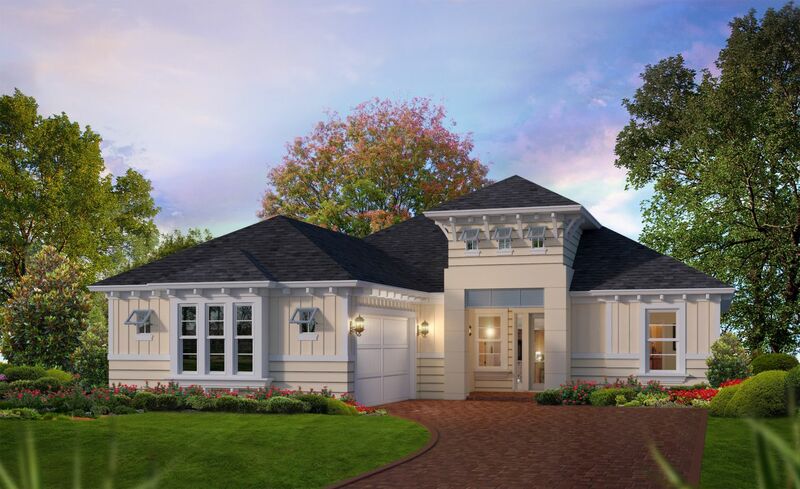 Choose from any of our award winning plans and customize it to your heart’s content. That’s part of what makes us unique, WE MOVE WALLS! 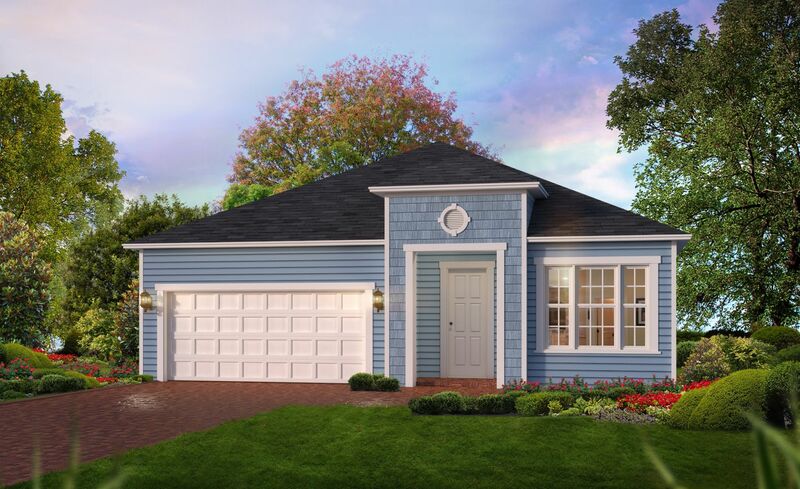 Come join the families that proudly call Nocatee home. *Not all floorplans are available in every section of Nocatee. Please see Sales Associate for details. For nearly 40 years, ICI Homes has been building truly custom homes across the state of Florida. Take any of our available community floor plans and customize it to your hearts content beyond the standard options and features.